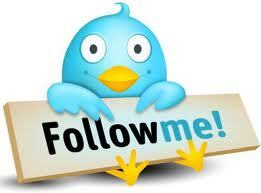 Donations to Steve's Travel can be tax deductable. 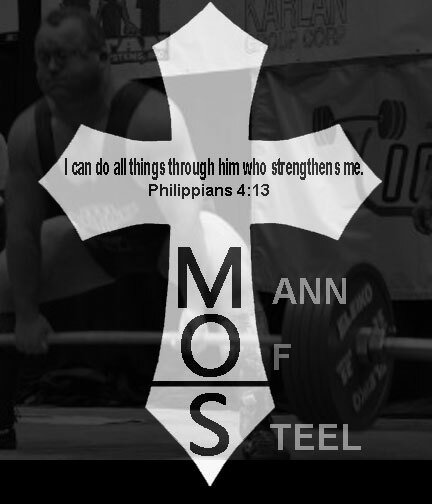 I will not be able to compete in the December 5th, 2010 USA Powerlifting American Open due to a pec injury. I was hoping for a big event, but over the last 12-14 weeks a nagging pec injury has not improved. My event goal was to be the first USAPL 242 lb lifter in history to squat 800 and bench 600 in the same competition. I currently train 3 days a week. I train 6:00 AM - 7:30 AM. Steve Mann began lifting for High School Football in the 8th grade. He was lucky enough to go to Abington Heights in Clarks Summit, Pennsylvania where he was coached by Claude Welcome. Claude a certified weight lifting coach encouraged Steve to compete in his first Squat and Bench Press competition in March of 1991. He was in the 148 weight class and did a 335 LB Squat and 160 LB Bench Press. From there Steve continued to cross train for Football and Powerlifting, with one season as a sprinter on the track team. 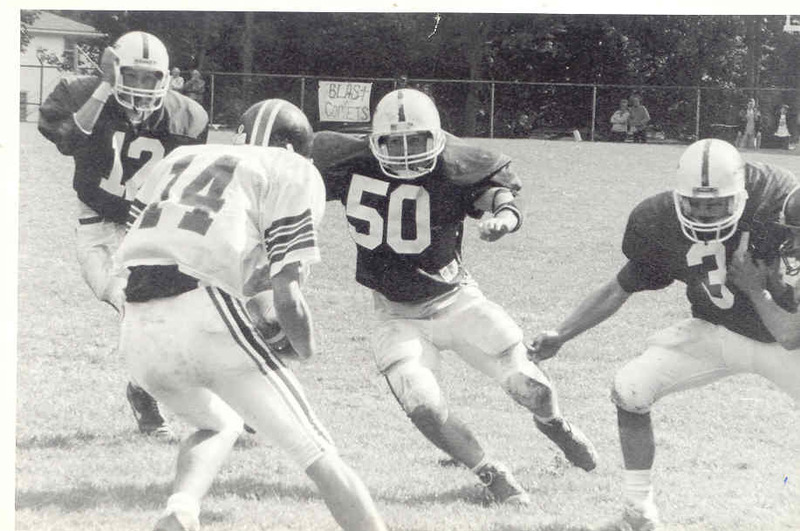 In Football, he was a full back and strong side linebacker (pictured right #50) a majority of the time. Steve’s ran a 4.7 in the 40 yard dash, while squatting 565 LBs and bench 335 lbs in High School. 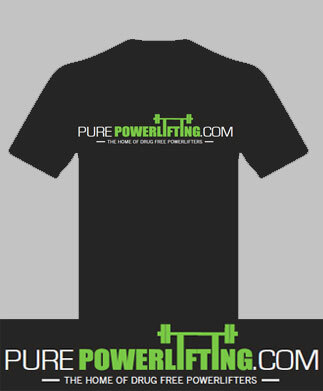 Senior year after football was completed; Steve focused purely on Powerlifting and was able to win all of High School events including the PSCPA High School Championships. This event was held at Glen Mills High School, which is a reform school that has won over 10 High School National Championships. Although Steve never left the state of Pennsylvania during High School for the sport of Powerlifting, he competed against National Champions.